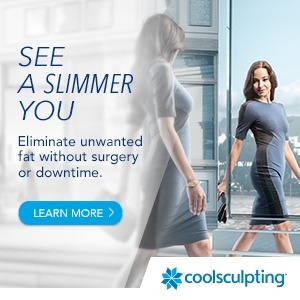 The CoolSculpting® procedure is the only FDA-cleared, non-surgical, fat reduction treatment that uses controlled cooling to eliminate stubborn fat that resists all efforts through diet and exercise. If you have been trying to shed all that unwanted fat that is creating your love handles, muffin top or spare tire, without success, the journey is not over! The CoolSculpting procedure is made to help people in this exact situation. Meet Tammy Siwik and Therese Sornsin. Our team of experienced specialists are fully-trained and certified for CoolSculpting treatments and experts on all aspects of CoolSculpting treatments and application. Our team has extensive experience treating patients of all body types and sized. Please feel free to contact us for a complimentary evaluation. 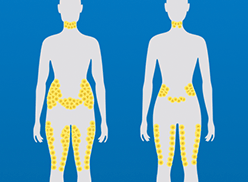 Learn what CoolSculpting can do for you today to get rid of those stubborn areas of fat. The New CoolAdvantage Applicator - Nearly 50% faster treatment times! 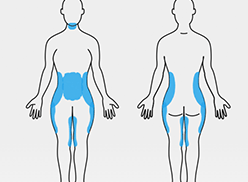 The CoolSculpting procedure is FDA-cleared to target stubborn fat bulges in specific areas: abdomen, flank/side (“muffin top” or “love handle”), inner thigh, outer thigh, double chin. 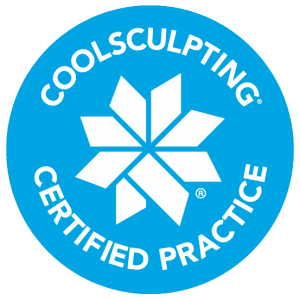 See What Is CoolSculpting? for more details.